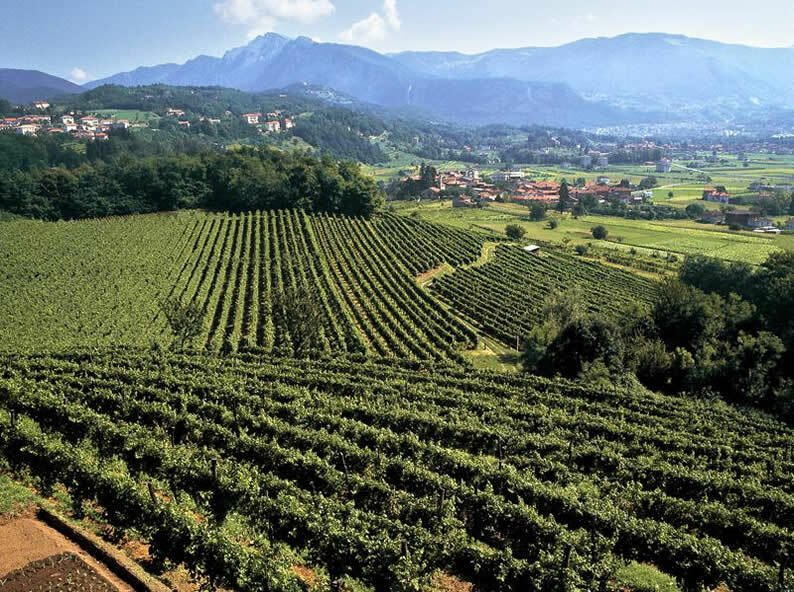 The very south of Switzerland is also known as the ‘Toscana of Ticino’. One of the best places to overlook over the vineyards of the Mendrisiotto region is the Montalbano restaurant. It lies on a sun-kissed, picturesque hill, near the town of Stabio: A historical country side house from the 18th century, with a wide terrace, surrounded by vineyards that invites the visitor to relax and enjoy an exquisite local meal, combined with a splendid panoramic view and a local glass of wine. 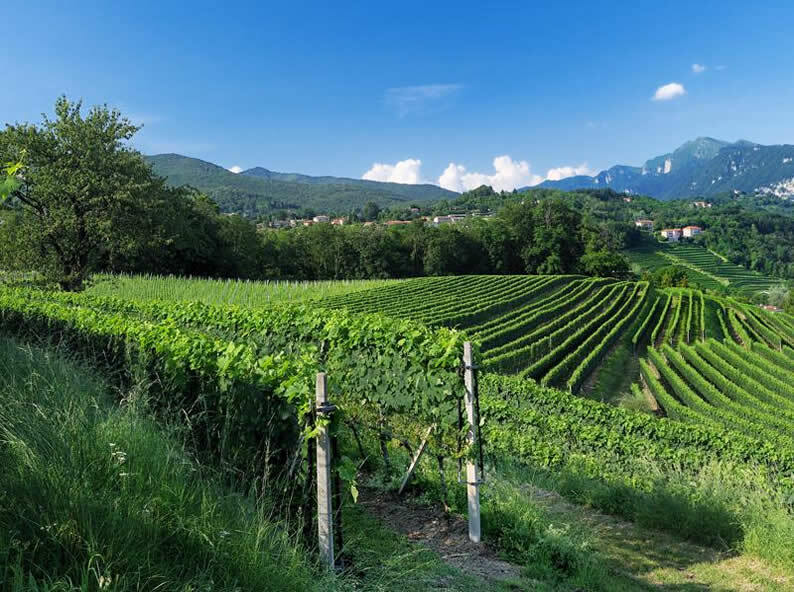 Environmental characteristics and favorable climatic conditions with the right ratio of sun and rain made the Mendrisiotto an ideal area for viticulture. If you hike or ride a bike in the region around Montalbano you find many small hamlets that preserve a great artistic wealth, an expression of the remarkable abilities conquered by the craftsmen of these lands, the unveiling of which keeps up with that of the territory, secluded spots where the stones of the terracing merge with those of the houses. The Montalbano restaurant not only serves the best Merlot wine of the region, but is specialized in the ‘terroir kitchen’. 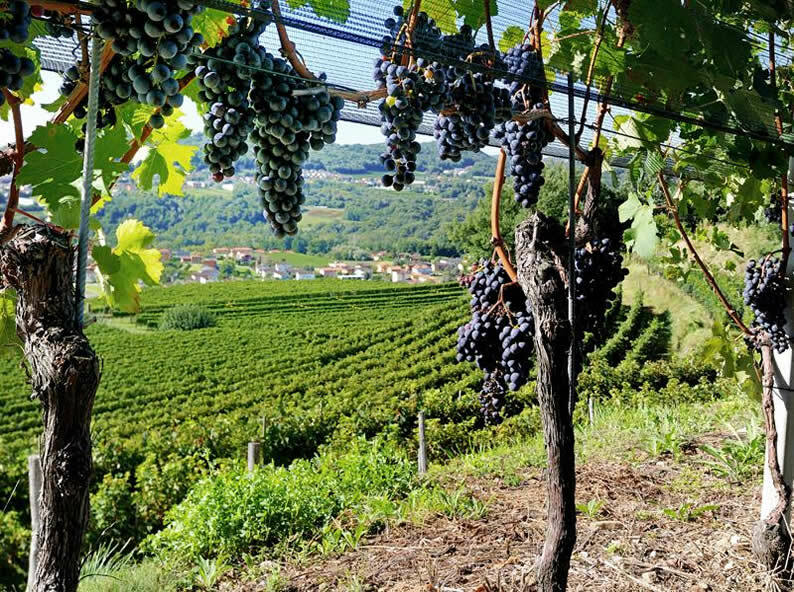 Like the fossil archeologists on the nearby Monte San Giorgio they dig deep and find fantastic culinary treasures that are rooted in the region. For visitors interested in traditional species, there is a ‘Pro Specie Rara’ center in Stabio. Who wants to know about the rural history visits the heritage museum. And for all the lovers of grape juice: the wineries offer tours and degustations.